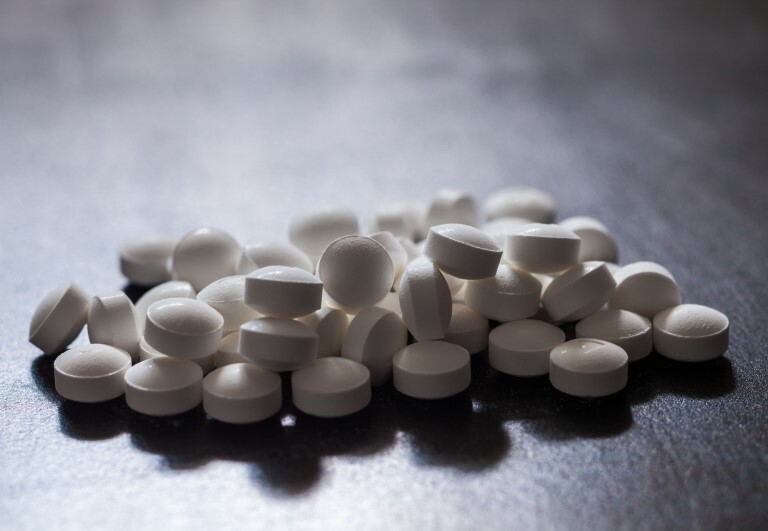 Fifteen new projects have been awarded funding as part of phase two of Indiana University's Responding to the Addictions Crisis Grand Challenge. Two of those projects are from Fairbanks School of Public Health researchers: Dr. Xin Li, visiting assistant professor of epidemiology, for "Vitamin D and Opioid Use: From Real-World Data to Clinical Practice," and Professor Ross Silverman, health policy and management professor, for the Indiana Addictions Law and Policy Surveillance Project. The projects -- including the impact of opioid addictions on the labor market, examinations of stigma and a study of how a more effective version of naloxone might be created -- represent the innovative, cross-disciplinary work that is the hallmark of IU's Grand Challenge initiatives. We are proud to have our awesome faculty and their work represented in another phase of the Responding to the Addictions Crisis Grand Challenge! Congratulations to Dr. Brian E. Dixon, associate professor at FSPH and scientist at Regenstrief Institute, Inc., for being named the first director of public health informatics for the Regenstrief Institute and Indiana University Richard M. Fairbanks School of Public Health at IUPUI. 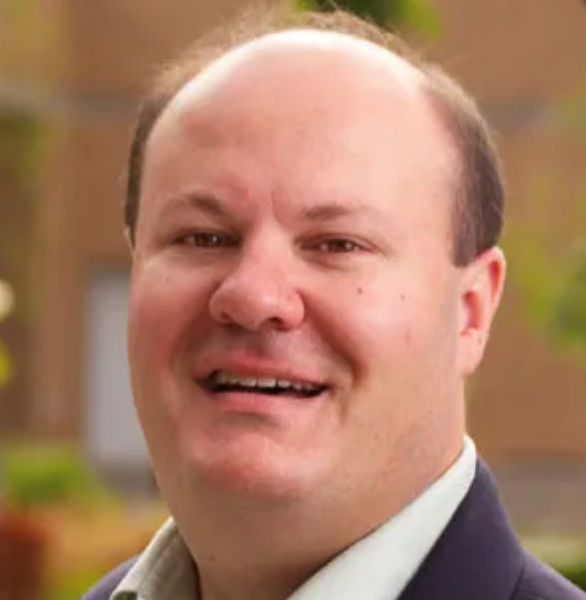 Dr. Dixon's position is a combined role with the Regenstrief Institute Clem McDonald Center for Biomedical informatics, where he is a research scientist, and the IU Fairbanks School of Public Health, where he is an associate professor of epidemiology. In his expanded role, Dr. Dixon will lead informatics researchers, technical staff, as well as undergraduate, graduate and postdoctoral students in the emerging field of public and population health informatics. He also will lead the application of informatics in public health, including surveillance, prevention, preparedness and health promotion, and engagement in the related field of population informatics, including working on information and technology issues from the perspective of groups of individuals and their interactions with the environment, work and living places. Dr. Dixon's directorship was covered by Inside Indiana Business, the IU School of Medicine, the IndyStar and the Charitable Advisors Newsletter. 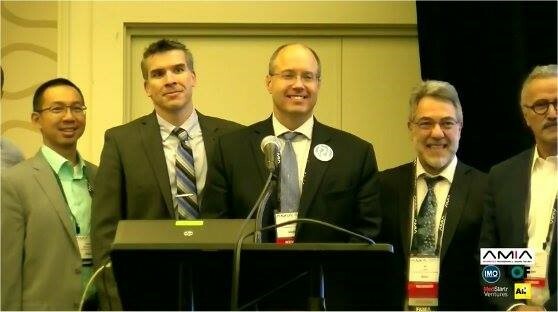 In addition to his new role, Dr. Dixon was also recently inducted as a Fellow into the American College of Medical Informatics, and recognized in San Francisco during the American Medical Informatics Association (AMIA) 2018 Annual Symposium. 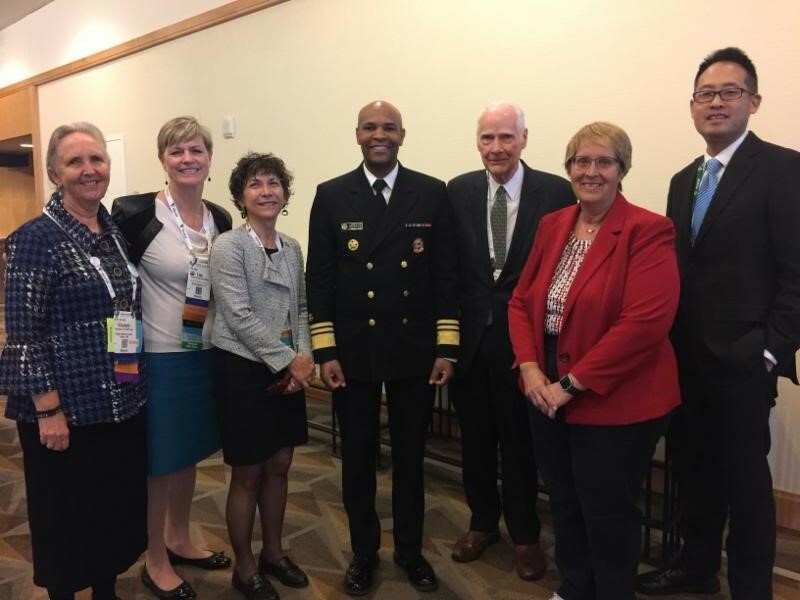 Thank you to all those who joined us at the 2018 American Public Health Association's annual conference in San Diego this year! 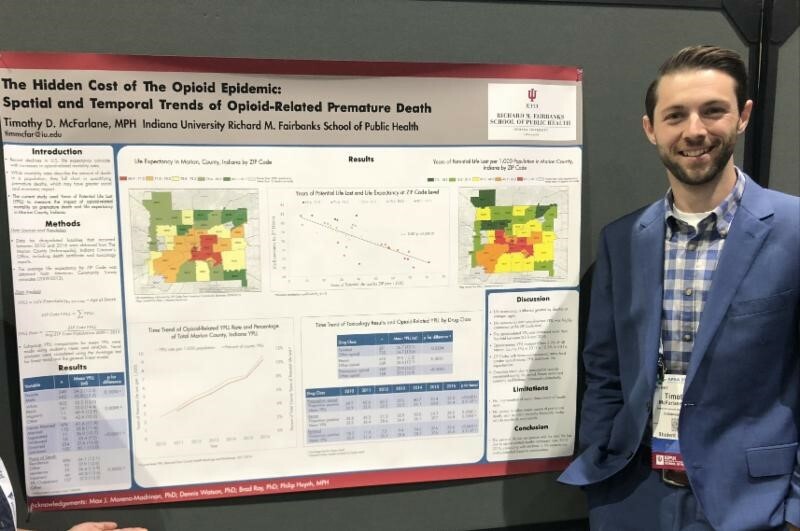 We had many faculty and students presenting research, sitting on panel discussions, attending and facilitating sessions, and visiting the FSPH booth in the expo hall. 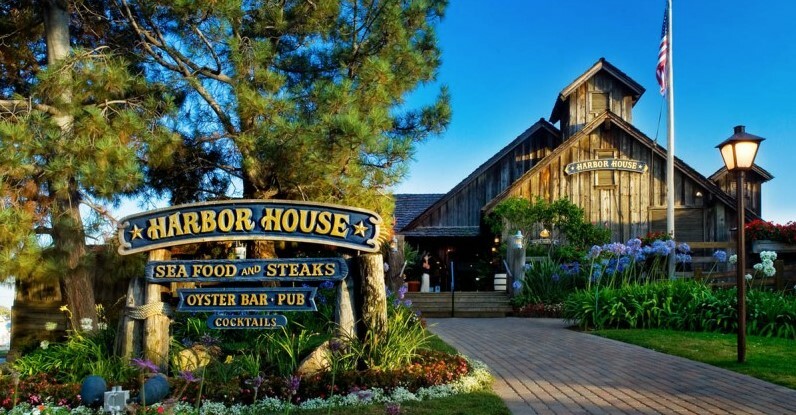 We also enjoyed the alumni reception a the Harbor House. This year's conference wouldn't have been the same without our Fairbanks family and friends! IUPUI featured Mariana Lopez-Owens, research program coordinator, in "Faces of IUPUI: Mariana Lopez-Owens." The article spotlights Mariana's journey toward Indiana and IUPUI that began more than 1,700 miles from Indianapolis when she was seven years old. In 1999, Mariana and her family embarked on a journey that would alter the course of her life -their lives - forever when they left their home country of Mexico for the United States and the promise of a better life. 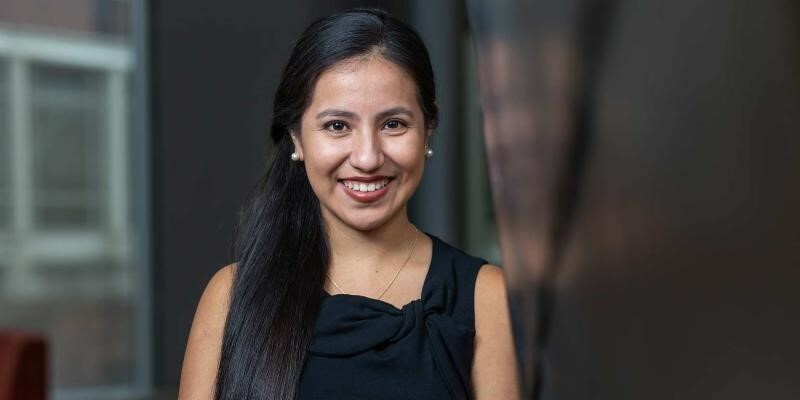 Since, Mariana has made significant contributions to her community as an IUPUI student, alumna, and now as staff at the Fairbanks School of Public Health. Read the full story to learn more about her accomplishments. Congratulations to Dr. Jiali Han, epidemiology professor and department chair, who was recently invited to be a panel reviewer for Department of Defense Peer Reviewed Cancer Research Program in Baltimore, Maryland. 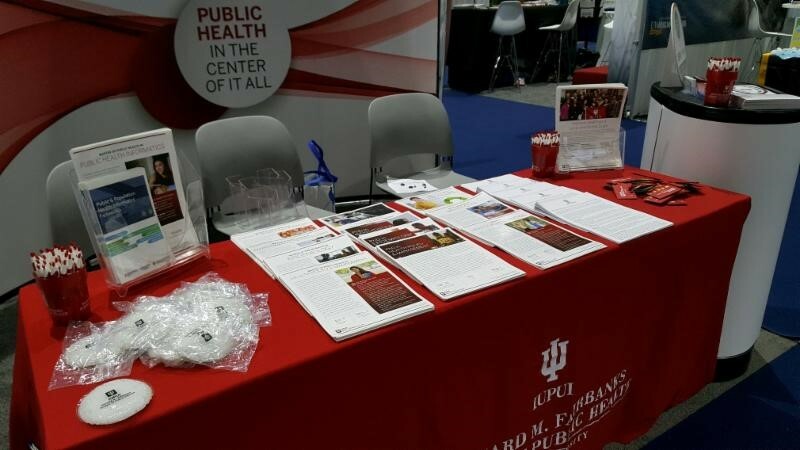 The Fairbanks School of Public Health not only attended this year's Indiana Chapter of the Society for Public Health Education Annual Conference/Meeting, but we were represented by the best! The keynote speaker was none other than 2016 community health graduate, John Coberg, along with, IUPUI associate professor of sociology, Dr. Carrie Foote. Additionally, community health majors Emily Bossung and Lexi Meskowski won the student case study competition in which they presented a 5-year multi-strategy intervention and evaluation plan to address food insecurity in Marion County, Indiana. Finally, several FSPH students and faculty were elected to the 2019 InSOPHE Board, including Andi Miller, 2018 community health graduate and Tobacco Health Educator at the Marion County Public Health Dept, elected as Secretary; Charity Bishop, social and behavioral science faculty, elected as Indiana Delegate to the SOPHE House of Delegates; and Shawnte Elbert, SBS adjunct faculty and IUPUI director of the Office of Health and Wellness Promotion, elected as Continuing Education Director. Thomas Duszynski, epidemiology lecturer and education director, gave a presentation to community members on the 1918 Influenza Pandemic on Saturday November 10th at the Wayne County Historical Museum in Richamond IN. He was joined by the Wayne County Library archivist Sue King, who has done research on individuals buried in the Earlham Cemetery who died during the influenza pandemic. This presentation was hosted by the daVinci Pursuit, an organization that engages the community in meaningful science educational experiences through the integration with the arts. The idea is to connect this local history shared by the archivist to the broad global history and the current state of epidemiology, ie. new risks, new methods of combating and preventing epidemics. 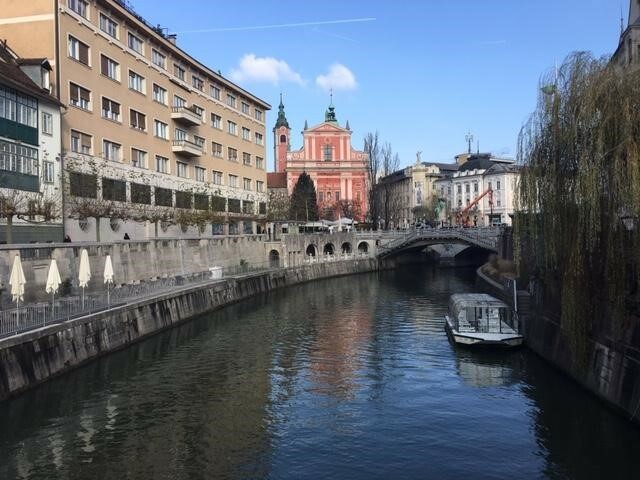 Dr. Suzanne Babich, our associate dean of global health, represented FSPH at the 11th European Public Health Conference in Slovenia this year! The theme was "Winds of change: towards new ways of improving public health in Europe." 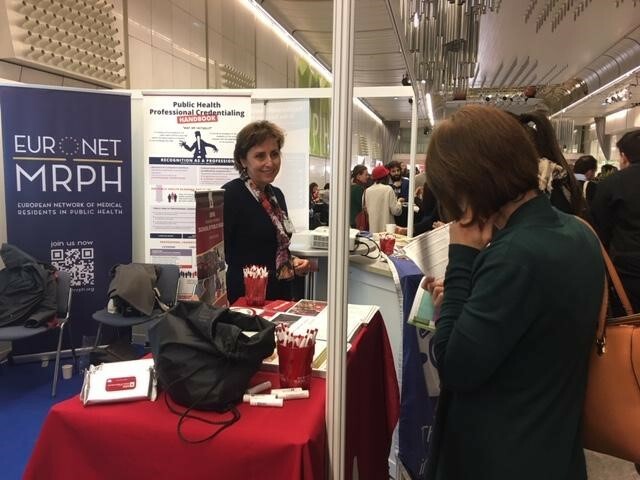 We were also delighted to be booth neighbors with EPH Conference partner, ASPHER (Association of Schools of Public Health in the European Region) where we received lots of activity and interested students! In their latest newsletter, the IUPUI Office of Community Engagement featured several projects from FSPH researchers. The stories covered include: Dr. Joshua Vest and team's project that won state and national awards; Dr. Lisa Staten's Diabetes Impact Project; the Wraparound Services study conducted by Dean Paul Halverson, Dr. Vest, and others; projects funded in the IU Responding to the Addictions Crisis Grand Challenge; Dr. Jack Turman's work in Morocco that led to the creation of an app for moms, and Dr. Gerardo Maupome's research efforts to identify the extent of dental erosion. We are honored to have so much of our work in the community recognized by our university! The William M. Plater Civic Engagement Medallion provides an excellent opportunity to honor and highlight the civic engagement of students. The Plater Medallion, which began in 2006 as part of commencement ceremonies, recognizes civic-minded graduates and pre-professionals who have demonstrated exemplary civic engagement through their educational experiences at IUPUI. The Plater Medallion recognizes all graduating students, including those receiving their bachelors, masters, or doctorate/professional degrees. Faculty and staff are asked to nominate students to apply who have demonstrated personal, academic and civic growth; integrity and commitment; and significant community impact. Student engagement can include community involvement that is integrated with coursework, research, or service. Nomination forms and student application materials can be found here. . Online applications, which are to be completed by students, are due Friday, February 15th, 2019. Questions? Please contact the IUPUI Center for Service and Learning at csl@iupui.edu or (317) 278-2662. Affected Users: Anyone that uses a secure VPN connection to connect to the IU network from off-campus. Expected User Experience: User will be prompted to upgrade to the latest version of the Pulse Secure VPN software when creating a secure connection to IU. IMPORTANT NOTE: If you do not complete the install, you will still be securely connected to IU. Prompts will continue to be displayed each time you re-connect to VPN until the new version is installed. CAITS has pushed out a change to allow you to install the Pulse Secure client upgrade without the need for administrative credentials. If you have questions or encounter any issues with the upgrade, please contact the CAITS help desk at (317) 274-5336 or via e-mail at caits@iu.edu. The first floor elevator tower in Wilson Garage will close for necessary maintenance on or about Monday, November 26th. It is scheduled to reopen on or about Monday, December 10th. During this time, the elevator will run only on floors 2-5. You will need to take stairs to get to or from the first floor. The garage will remain fully open for parking. Temporary ADA spaces will be added in lot 10, located on the east side of the garage, to accommodate those who need full elevator access. An IUPUI D permit or state issued ADA placard will be required to park in these spaces. Thank you for your patience and understanding. If you have any questions or concerns, please feel free to contact atpermits@iupui.edu . Indiana University is investigating options for enhancement(s) to the current retirement plans available to Professional Staff and Faculty employees, specifically TIAA and Fidelity. This may result in some changes in plan administration and/or investment options available under the plans. A presentation on this initiative was recently given to faculty and staff councils at IUPUI. You can view this document for further information. Projected timeline for implementation of any changes is a January 2020. We're making a difference where we live, work and play both locally and globally - and we're only getting started. If you want to join us in making an impact, we're packing a suitcase to send to a Midwifery Clinic in Labe, Guinea this year. The clinic sees maternal and infant mortality regularly as they do not have the basic needs to support infant care following delivery. Donations of receiving blankets, booties, caps & Safety 1st Nasal Aspirators will be received at the 6th floor reception desk in FSPH. Deadline is December 14th. For more information, reach out to Nene Diallo at ndiallo@indiana.edu. 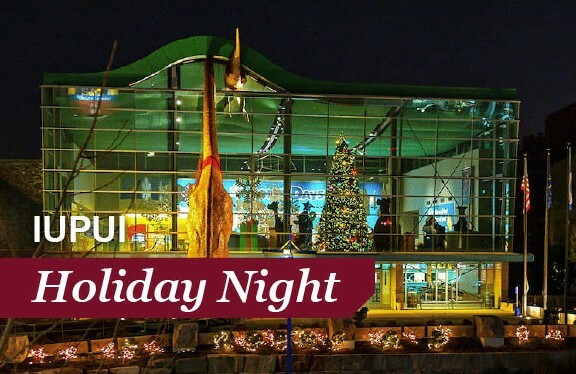 The IUPUI Office of Alumni Relations invites alumni, students, faculty and staff to come share some Jag holiday cheer at the Indianapolis Children's Museum on Friday, Dec. 7 from 6:30 p.m. to 10 p.m. Bring the whole family or come by yourself and enjoy good food, carousel rides, and much, much more. Visit all five floors of the museum without the crowds and long lines in this exclusive after-hours event. Special features this year include American Pop, a new permanent installation exploring pop culture, and a collection of astonishing and unusual "curioddities" in The Science of Ripley's Believe It or Not! exhibit. Register now! On Friday, December 14 at 1pm, Wanzhu Tu, PhD, Professor in the Department of Biostatistics at the IU School of Medicine and Fairbanks School of Public Health will, with Samuel Thomas, present part two of "Bayesian Semiparametric Regression Models with Hamiltonian Monte Carlo." In the first presentation, Dr. Tu introduced the basics of Hamiltonian Monte Carlo (HMC). He described the scientific motivation for this research. In the second presentation, Samuel Thomas will discuss the application of HMC in regression analysis, with a focus on the application of HMC in semiparametric regression. He will also discuss the implementation of HMC in a broad class of regression models. Why do clinicians order inappropriate Clostridium difficile testing? An exploratory study. Baseline Performance of NCAA Athletes on a Concussion Assessment Battery: A Report from the CARE Consortium. Maternal lipid profile differs by gestational diabetes physiologic subtype. Novel pleiotropic risk loci for melanoma and nevus density implicate multiple biological pathways. High-Deductible Health Plans and Prevention. Longitudinal Maternal Vitamin D Status during Pregnancy Is Associated with Neonatal Anthropometric Measures. IUPUI's JagStart Elevator Pitch competition is an annual event that pits student contestants against the clock to pitch their original ideas to a panel of judges. You can enter the competition to showcase your ideas for innovative new products, new business ventures, or compelling solutions to social challenges. JagStart is open to all students (i.e. undergraduate, graduate, and professional), who are enrolled and in good standing, full or part-time, for a degree during the 2018-2019 academic year (including December graduates!) in any of the Indiana University-Purdue University schools at either the Indianapolis or Columbus campus. Register now to attend one of the offered JagStart Launch Sessions to learn how how to prepare a written proposal and how to deliver an effective "elevator pitch." Stage 1 Entry Deadline: December 10. Crispus Attucks High School is a local health focused public school in Indianapolis with a rich history,located just north of 10th Street by IUPUI. The student at Crispus Attaucks will be presenting their end of semester work and are looking for professional audience members to attend. That includes YOU as students! Presentations will take place from Monday December 10 to Friday December 14th. Students will be encouraged to observe the presentations and ask questions. Please see the schedule below and fill out the doodle poll with your name and available times. If you have any questions please email Sedric Warren at sedmwarr@iu.edu. Become a Part of IU History and apply to be the next student trustee to make a difference for Indiana University, your fellow students, and yourself. The Board of Trustees is responsible for the budget, values, and long-term direction of the university. The student trustee is a fully vested member of the board with rights, responsibilities, and privileges accorded to all trustees. The student trustee participates in at least six board meetings per year, serves on board committees, and takes part in various university functions and ceremonies. Serving as a trustee can transform your life and keep IU on a trajectory of growth and prosperity. This is a rare opportunity open only to IU students. One of the most important things you can do to safeguard your health is stay current on your vaccinations. You can get many of the immunizations you need right here on campus, including the influenza (flu) shot. IUPUI Student Health offers a variety of medical services at two convenient campus locations so you can get the care you need and stay well. Scheduling an appointment is always helpful but not always necessary. Walk-in visits are available. Get your flu shot today! There has been an influx of fraudulent job recruitment and offer emails going to IUPUI students. To curb the number of students impacted by this, the Office of Student Employment has posted some helpful information on the Office of Student Employment webpage. A link to the content can be found on our homepage under the tagline, "If it seems flawed, it could be fraud." The content itself, including steps for identifying, preventing, and responding to fraud, can be found here.